No matter how busy life gets and the many different responsibilities that we all to juggle, one must ever forget to take care of his/her body and well being. While we all strive to be the best work or be generous of our time and be of to service with others, we must never neglect our own bodies and being kind to ourselves, making time to relax, take a breather, and recharge our batteries. Always espousing on the benefits of rest and relaxation for good health and well being, BlueWater Day Spa (BWDS) has put together a special group of ambassadors who embodies this growing group of professionals. 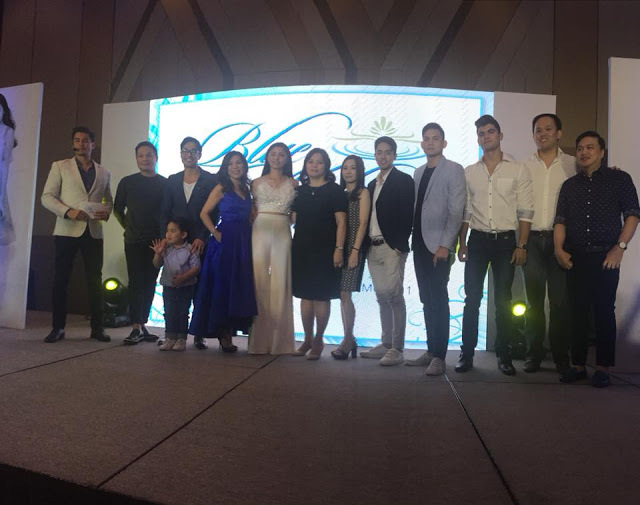 Last October 10, BlueWater Day Spa held a grand launch at the posh Novotel Hotel for its lineup of ambassadors to promote its current lineup of messages services and wellness treatments. Offering a wide variety of wellness and beauty services, BWDS has always been at the forefront of being able to provide the extra care that busy individuals need to keep their minds and bodies in top from. 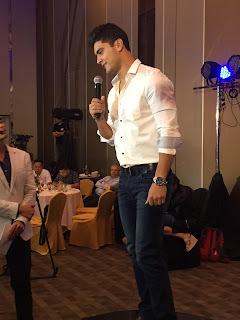 Hence, the event also offered the chance for the guests to get first-hand tips on how to manage the "slashie" life by being able to mingle and interact with the BWDS ambassadors such as actor, model athlete Ervic Bijandre whose active lifestyle makes him a good fit for giving tips on sports, career woman and mother Blanca Mercado on how she maintains her youthful glow in spite of her busy schedule, and young actor and model David Licaoco on self improvement and style to help people build their self confidence. 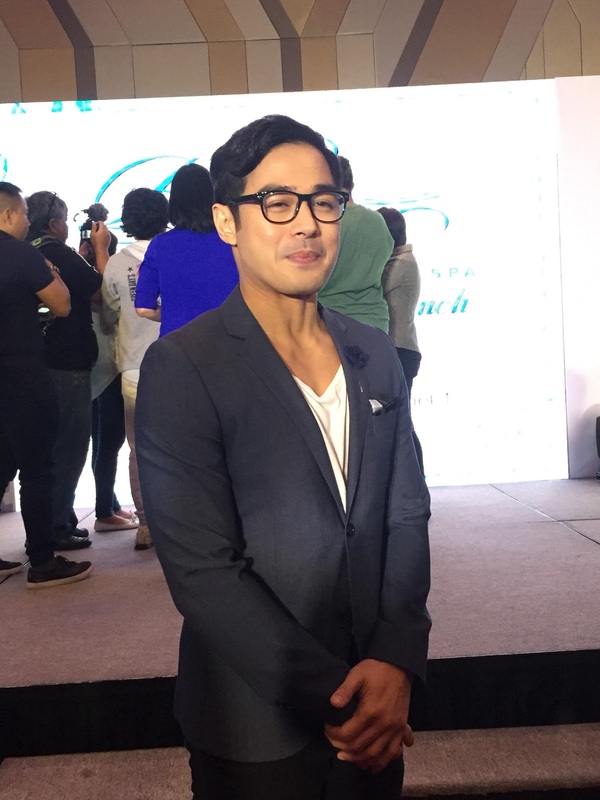 Event host Fabio Ide talks about the life of the "slashie" and how we could all relate to it before a special appearance of actress Kim Chiu. He also proceeds to introduce each BWDS ambassador while mentioning the specific massage/treatment that they are promoting. 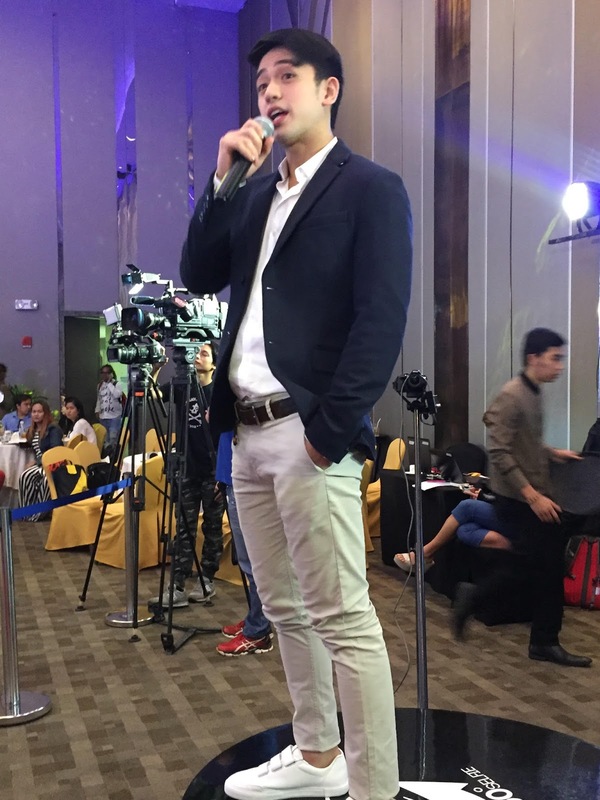 With October being BWDS's anniversary month, the country's popular chain of spas is happy to offer a special 40 percent discount on wellness and beauty services till the end of the month. This gives guests more reasons to enjoy its lineup of services and give their bodies its much needed boost to fight off life's daily stress.